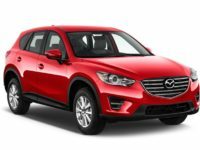 Car Leasing Bronx offers the area’s most generous and affordable Mazda car leasing deals. 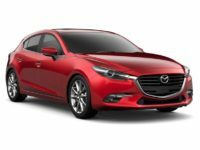 Whether you’re new to the Mazda brand or a lifelong Mazda motorist, we have the perfect car for you. 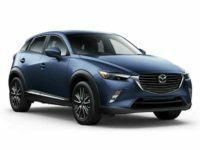 Featuring the area’s largest selection of late-model, low-mileage Mazdas and a modern and personalized service model, we proudly serve our friends and neighbors throughout the Bronx City area. 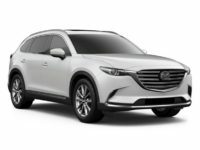 Car Leasing Bronx offers free delivery to your home or office, easy credit approval and customized and flexible lease agreements. 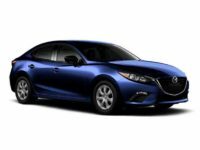 Drive home your new Mazda today for a fraction of the price you’d pay anywhere else. Call Car Leasing Bronx today at 347-523-5600. We look forward to hearing from you. Car Leasing Bronx offers a simple and streamlined credit application process. Simply go online and start filling out our pre-approval form. We approve about 90 percent of the applications we receive and have experience working with customers of various credit backgrounds. Forget going to multiple dealerships looking for the car you want only to settle. 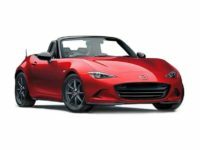 Forget dealing with pushy salespeople looking to get you into a car that you don’t want and can’t afford. 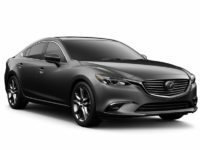 Car Leasing Bronx is ready to provide a customized and flexible lease agreement that fits your lifestyle and your budget so you are 100 percent satisfied.